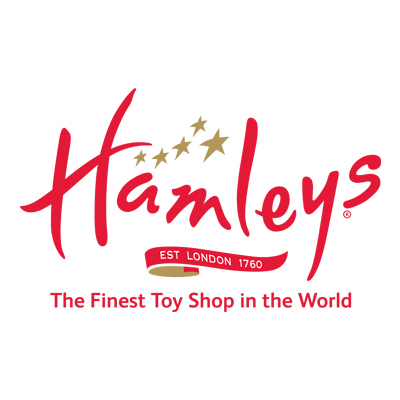 Hamleys is the oldest and largest toy shop in the world and one of the world's best-known retailers of toys. 6. Participation in this campaign starts from 1st November 2018 00:01 hours and is valid up to 31st December 2018 23:59 hours. 12. According to RBI's new guideline, Cashback will not be processed for NON-KYC users. Get your KYC done to receive the cashback. Visit http://m.p-y.tm/minkyc to do your min KYC in a single click. Please ignore if already done.